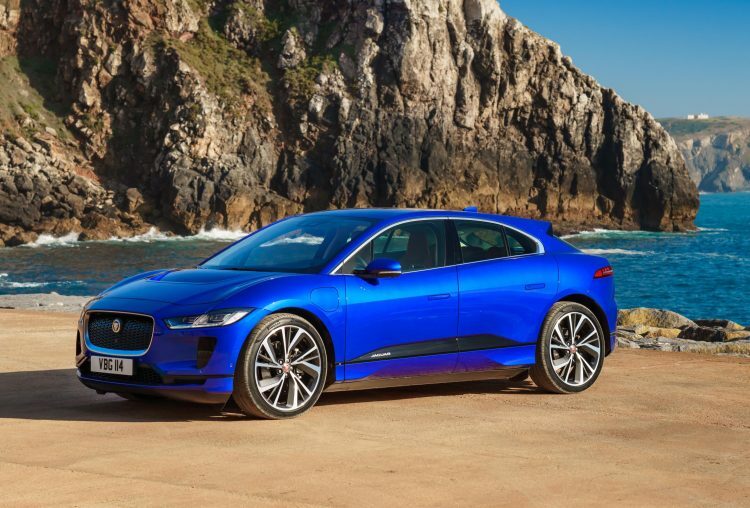 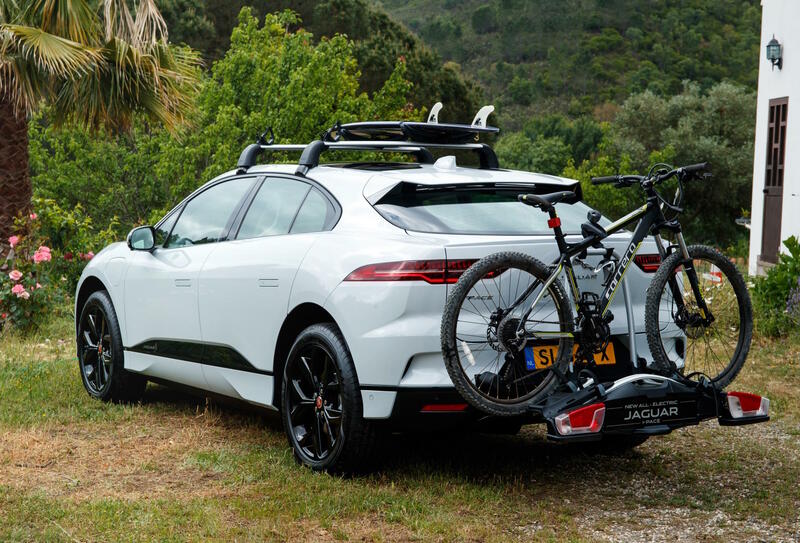 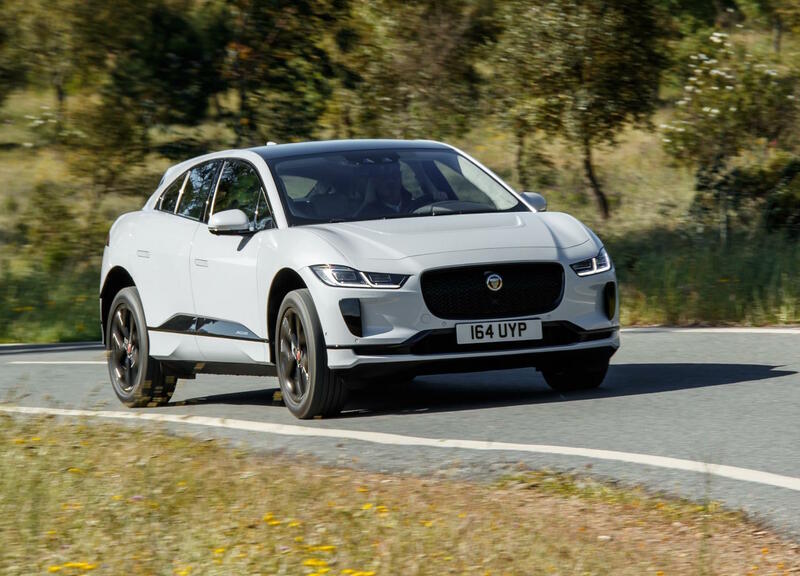 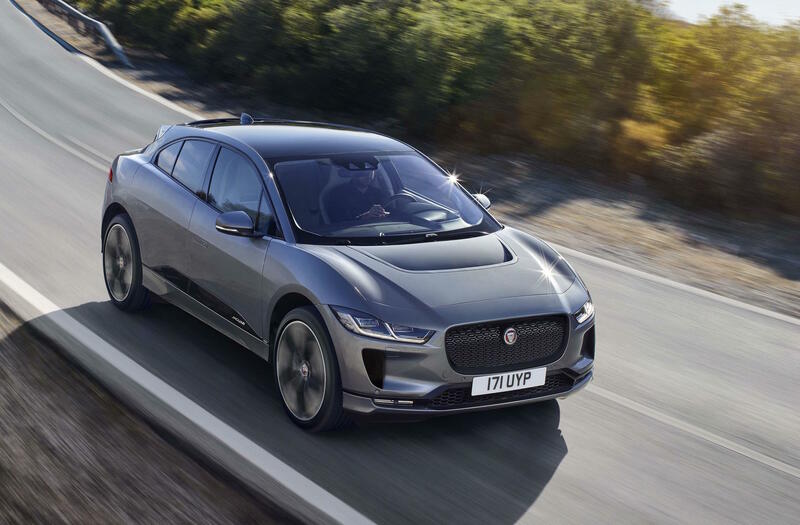 Jaguar Australia has announced more details for the local-specification Jaguar I-PACE fully electric crossover, ahead of its showroom arrival in October. 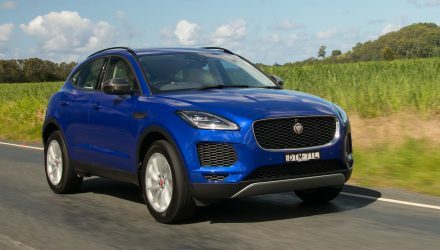 This is turning out to be a very interesting model for Jaguar and for the crossover/SUV market. 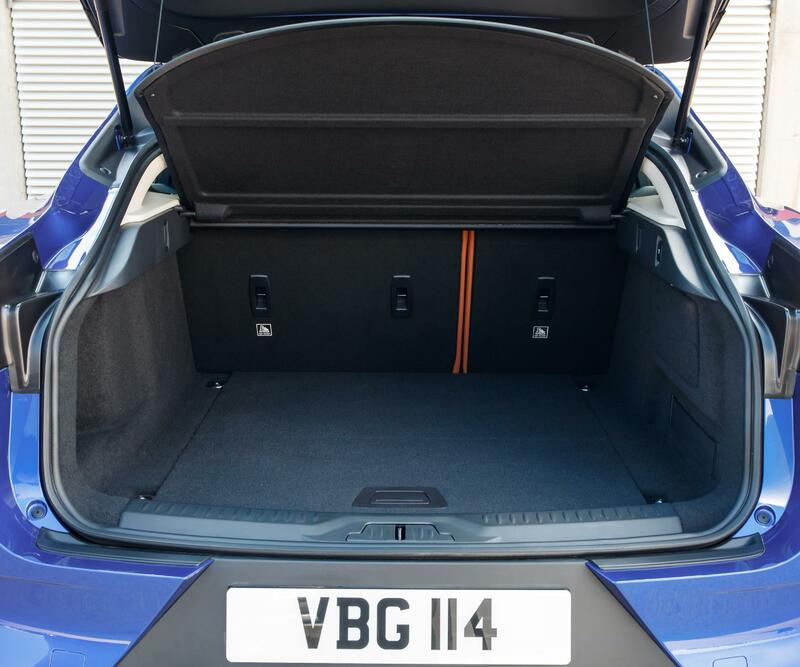 Not only does it bring a stylish and well-established personality to the electric vehicle market, it also promises impressive performance, practicality and range. 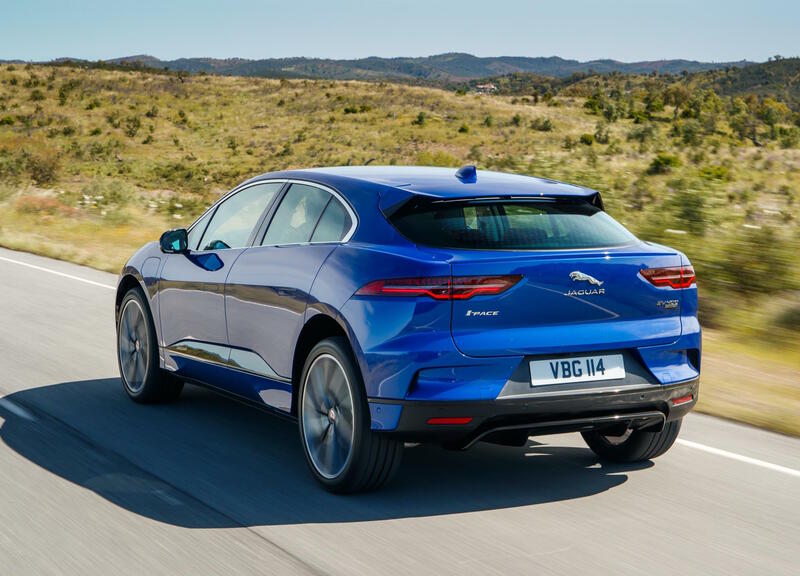 Australian buyers will be offered four variants, spanning from the I-PACE S, SE, HSE, to the limited First Edition. 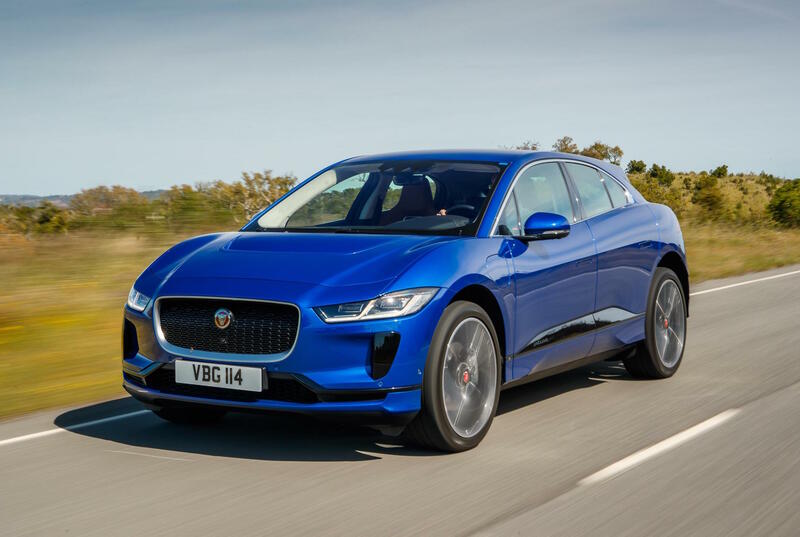 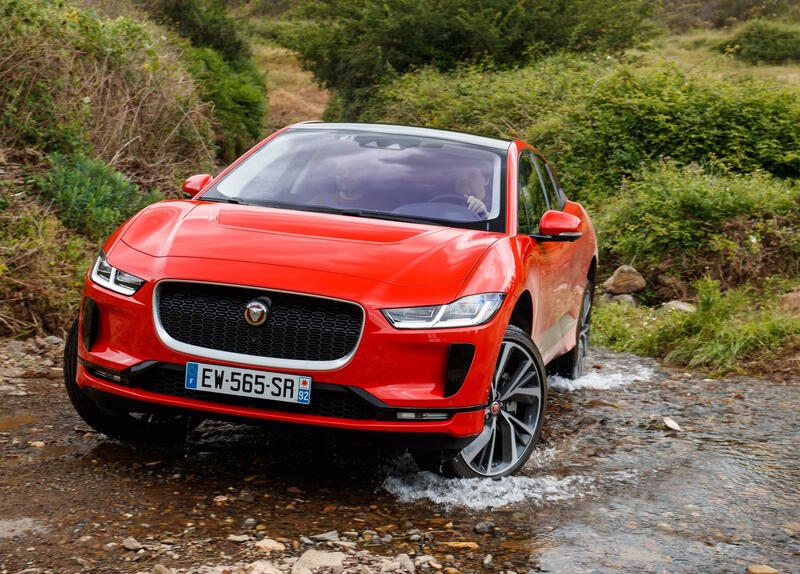 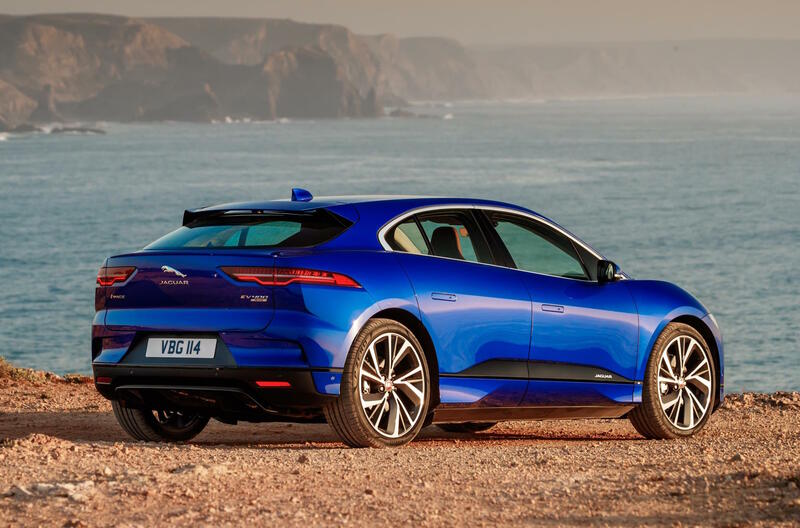 All versions will be called EV400, following Jaguar’s latest naming structure. 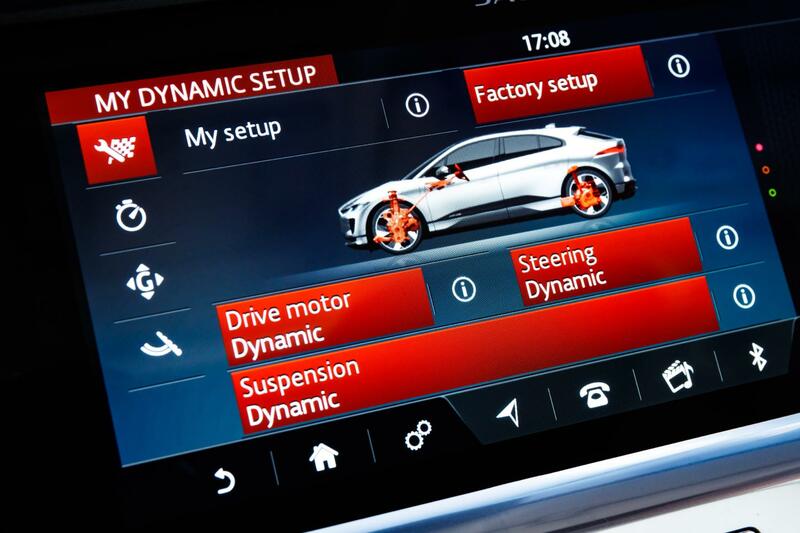 The figure, as you may have guessed, relates to the power output. 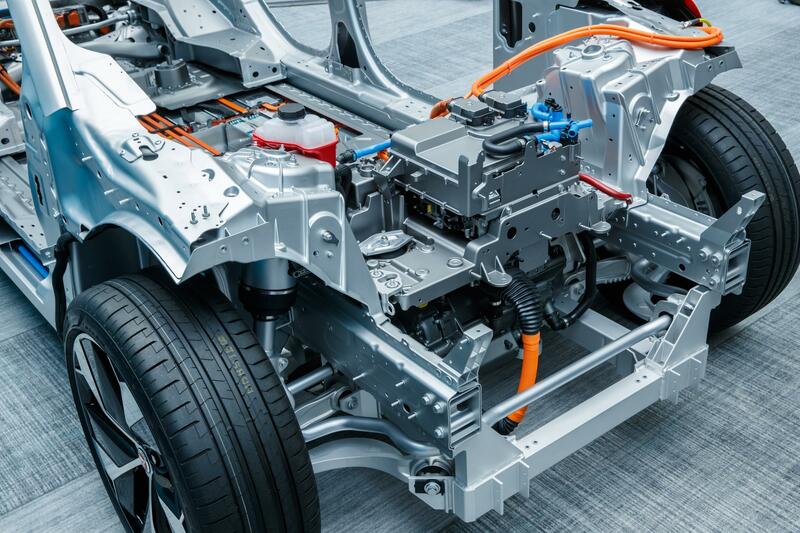 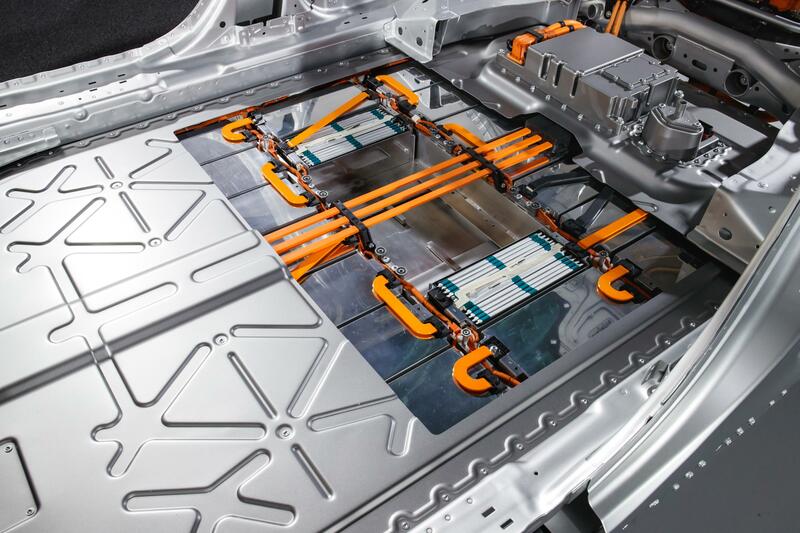 All variants feature a 90kWh lithium-ion, liquid-cooled battery with pouch cells (432 cells), sending power to two permanent magnet electric motors running on a single-speed transmission. 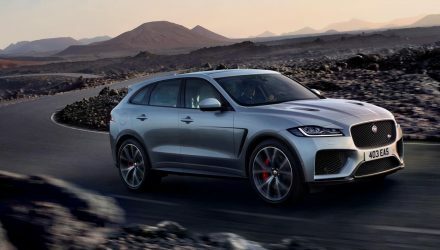 Output to the road is rated at 294kW and 696Nm. 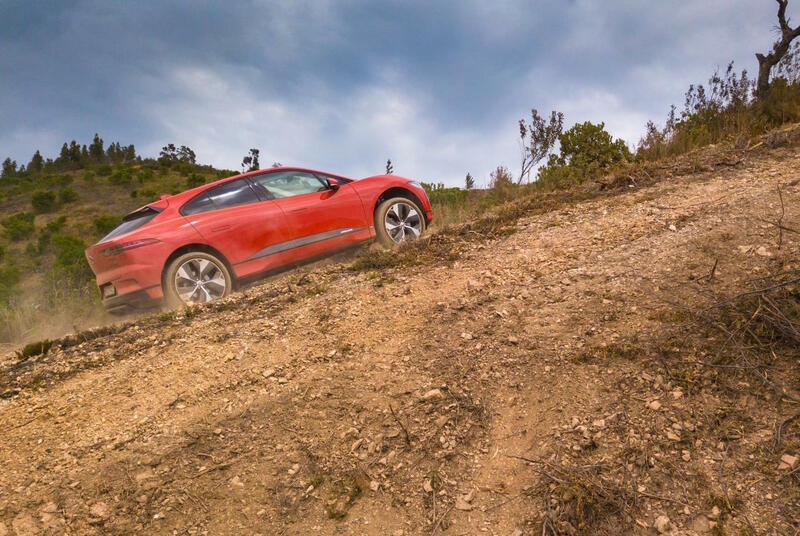 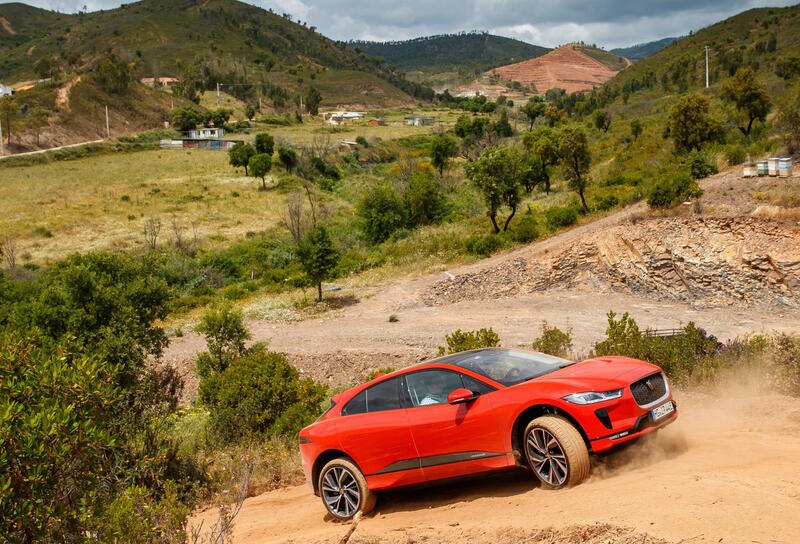 Across the tarmac the I-PACE offers a claimed 0-100km/h time of just 4.8 seconds, which is fast enough to cover most buyers’ needs. 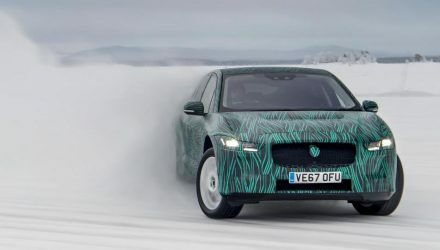 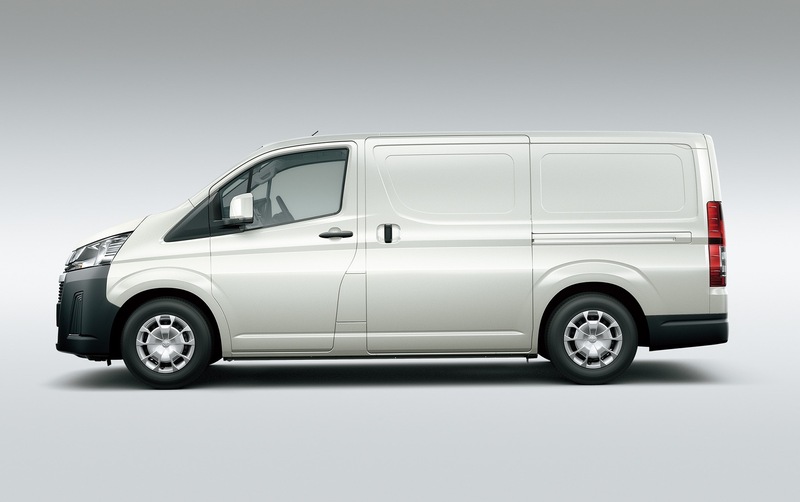 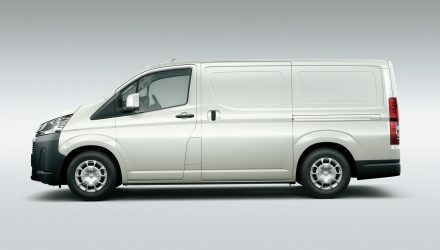 It also offers a top speed of 200km/h, while the full-charge range under the new WLTP (Worldwide harmonised Light vehicles Test Procedure) cycle is rated at 480km. 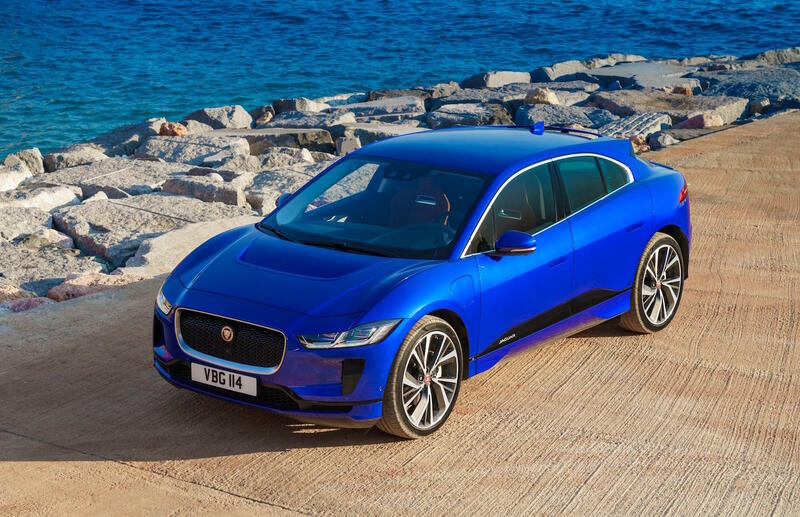 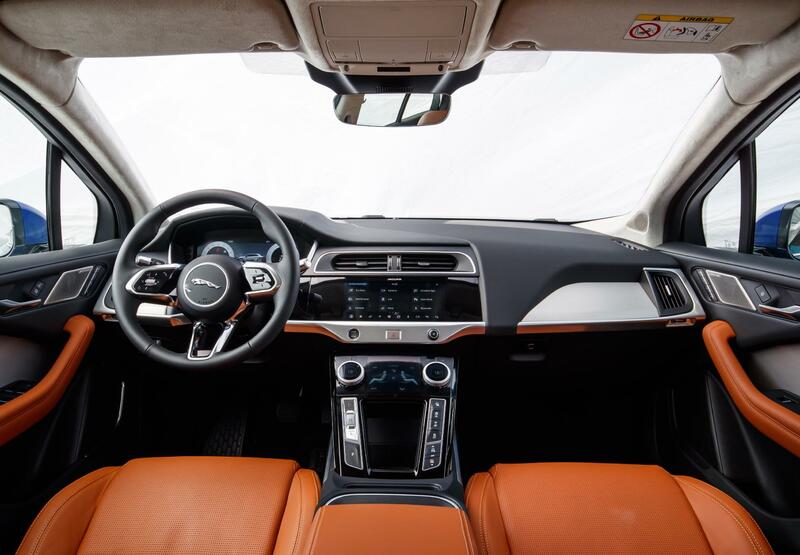 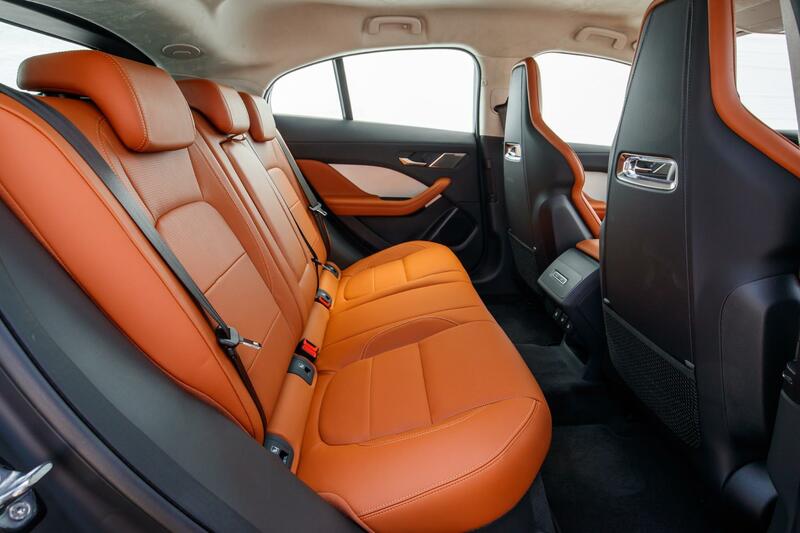 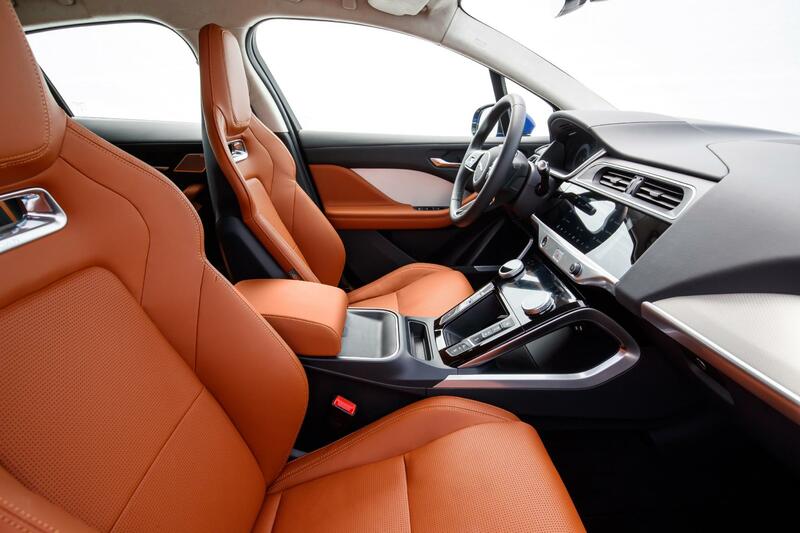 Like other models in the Jaguar showroom, the I-PACE will offer a distinct set of standard features according to the trim level. 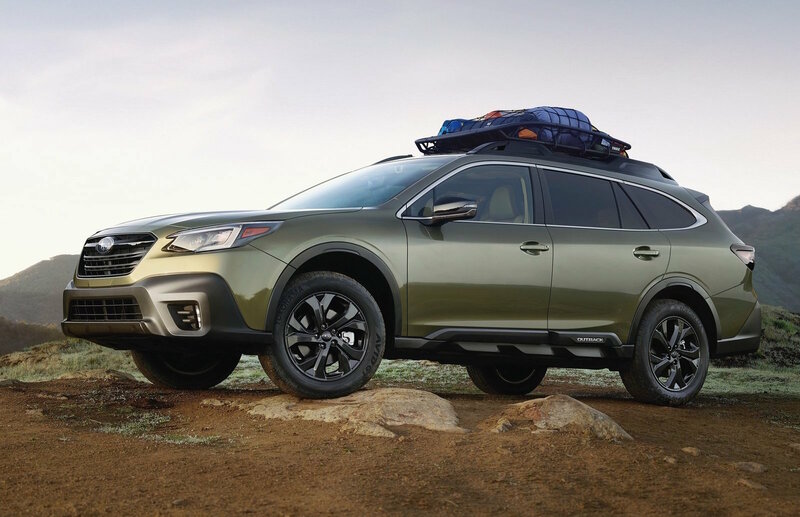 For example, the base S comes with LED headlights, 18-inch wheels, power front seats, Luxtec trim, and a 10-inch Touch Pro media interface with a 12.3-inch digital instrument cluster. 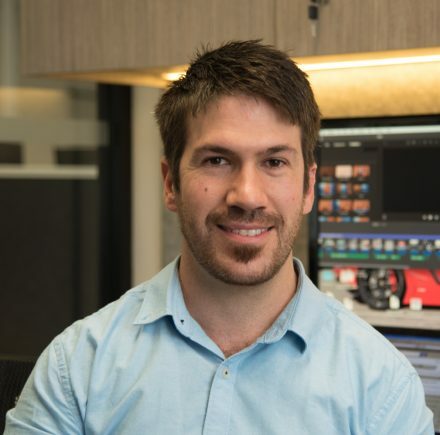 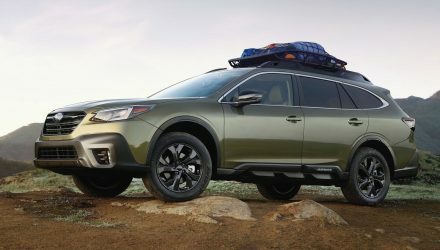 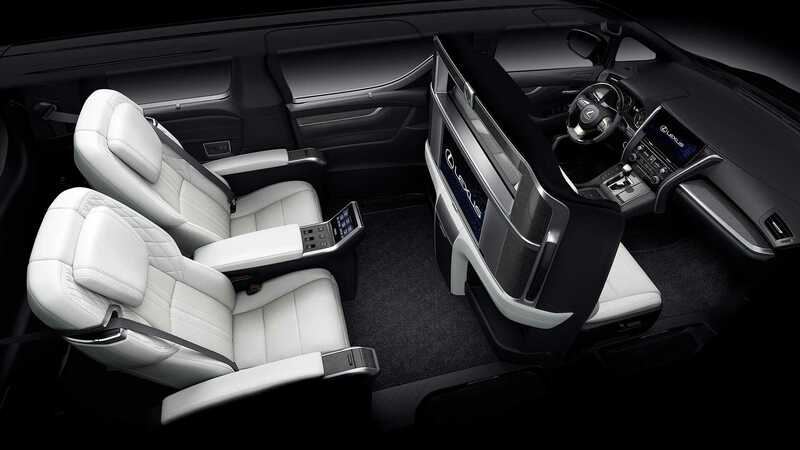 Stepping up to the SE adds, among other things, a power tailgate, premium LED headlights with signature daytime running lights, 20-inch alloy wheels, and grained leather sports seats. 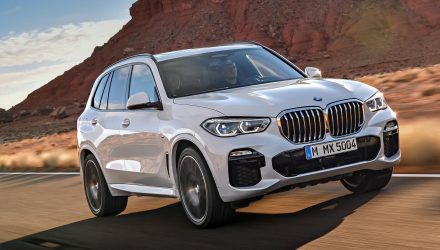 Jumping further up to the HSE adds Matrix LED headlights, unique 20-inch wheels, Windsor leather, and a gesture power tailgate. 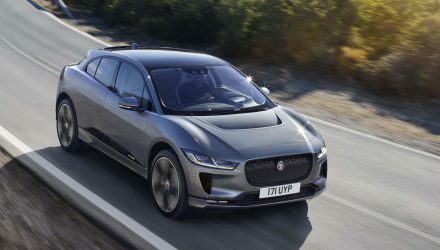 The First Edition gets a panoramic glass roof, black exterior trimmings, special badges, and unique 20-inch alloy wheels.